As the saying goes, “Out with the old, in with the new”: It’s been a long-observed tradition to give your house a good clean before the Chinese New Year — a practice that’s believed to help get rid of all the stagnant energy accumulated over the past year, while making way for the good fortunes ahead. So, if you haven’t yet Marie Kondo‘d your wardrobes at the start of 2019, here’s the perfect opportunity for a second go. For the style lovers out there, your wardrobe is probably where you need to declutter the most; as you stack up all the pieces to decide which items spark joy and which no longer do, consider carefully what you do with the pre-loved items that can give them a second lease on life. 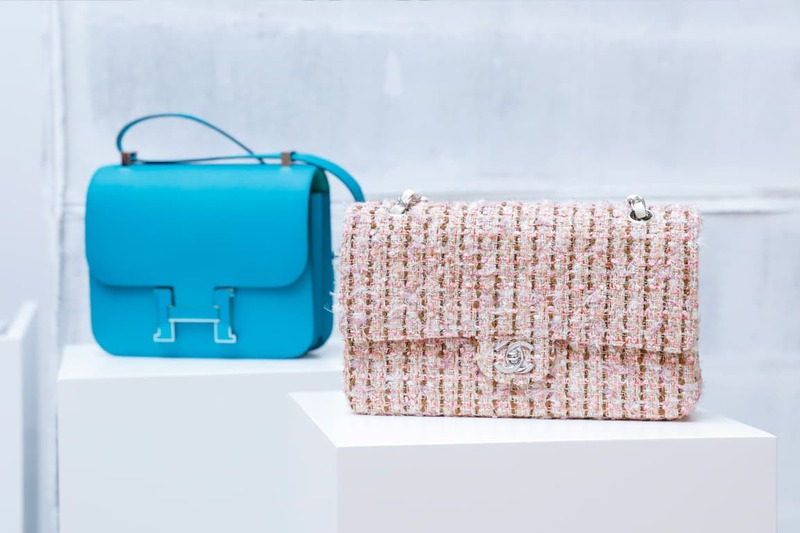 Donation is a good way to go, but for luxury pieces from your vintage Chanel bag to your Jimmy Choo stilettos, it might not be the best way for them to be thoroughly appreciated. Don’t worry though, we have a perfect alternative for you instead. Consider carefully what to do with your pre-loved items to give them a second lease on life. In the run-up to the Year of the Pig, luxury resale etailer, Vestiaire Collective, is collaborating with Joyce for a pop-up station, where you can drop off your pre-loved pieces at Joyce’s Central flagship boutique for resale within a physical retail environment. The special pop-up is a full integration of Vestiaire’s VIP consignment service, meaning everything the etailer offers online, you will now be able to enjoy in person; that includes the opportunity to meet with experts from its authentication team, who will be on hand to offer valuations and advice on selling. That’s not all: as an extra incentive you’ll receive 5% credit rebate at your first drop-off, which can be used as you shop for the new seasonal pieces from any of Joyce’s multi-brand concept and distributed stores. 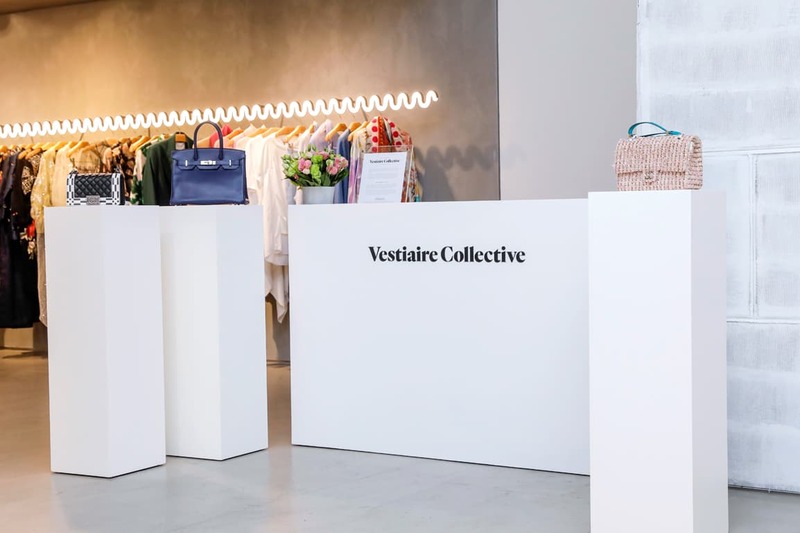 In the run-up to the Year of the Pig, luxury resale etailer, Vestiaire Collective, is collaborating with Joyce for a pop-up station for pre-loved clothes. The Vestiaire Collective x Joyce pop-up is running from now through 27 January.